Are you tasked with elevating and scaling your sales team? SalesExec will give you the tools to turn your team into a highly efficient, motivated, and accountable sales team. 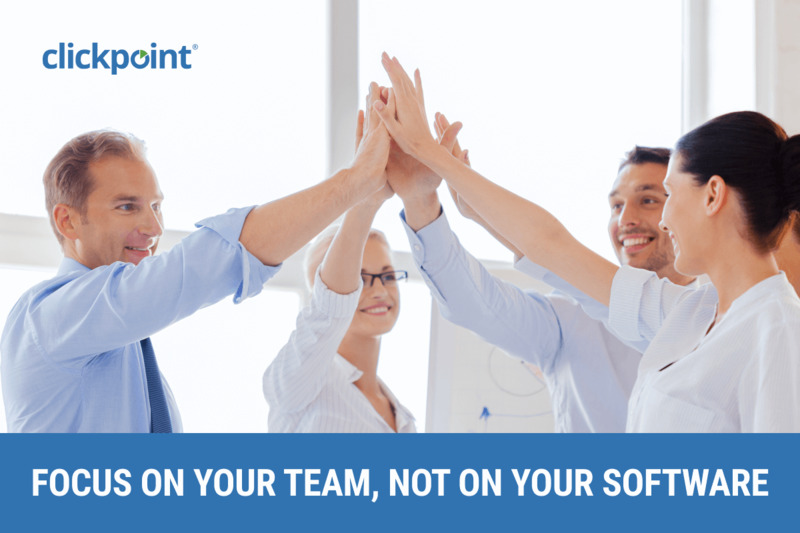 With more time to focus on your team, not on your sales software, you can be the coach that leads your team to victory. SalesExec Lead Manager provides tools to help you automate much of the sales process so you can stop managing your software and get back to coaching your team. You’ll be able to set automated lead prioritization, calling hours, lead recycling, call routing, and more. SalesExec allows salespeople to do what they do best: communicate with potential customers and focus on making sales, not managing complex software. SalesExec is built for high velocity inbound and outbound sales environments across many industries that demand transparency between marketing and sales departments. With the addition of SalesExec RingResponse™ sales teams can increase lead conversion rates by 2-4X. As mentioned above, RingResponse meets the demanding requirements of inside salespeople, enabling them to move quickly from outbound dial campaigns to managing and transferring inbound calls. The performance of inbound calls are tracked from any marketing channel, improving call conversion and lead quality. What are your favorite features? What’s working for your sales management process? Let’s discuss it on Social Media and feel free to get in touch with your suggestions. This entry was posted in ClickPoint News / Sales Compliance / Sales Software Best Practices and tagged Inbound Call Tracking, Lead Distribution System, Lead Management, lead management systems, sales engagement platform, sales software on October 4, 2018 by ClickPoint Software.